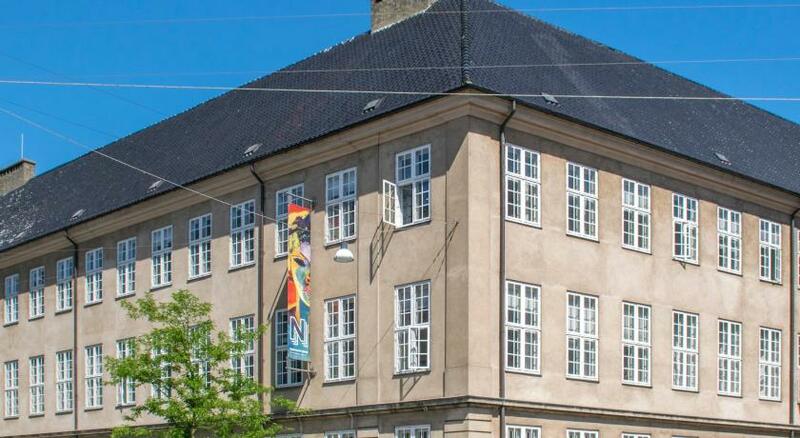 Lock in a great price for Danhostel Copenhagen City – rated 8 by recent guests! 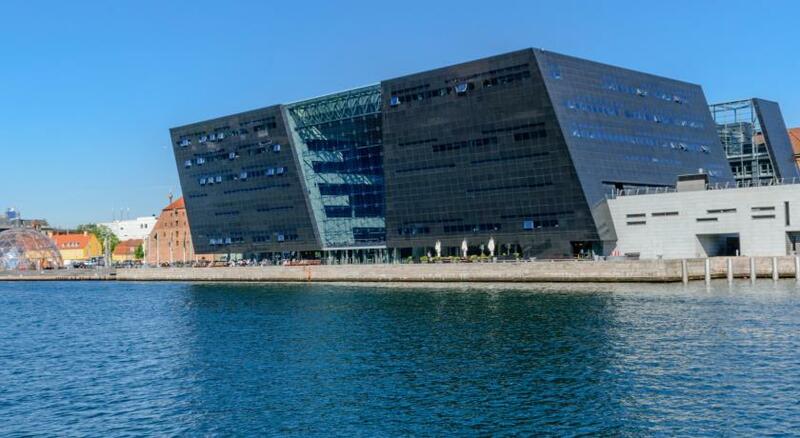 The location was fabulous - felt very safe, a very short walk to Tivoli, to old town, museums, and right on the water! I would wake early for an exercise-run along the water. Very less options in Breakfast. Should have included kyckling related in the breakfast. Location was a bit of a walk but not too bad. Front desk was very kind and helped me with my problem. 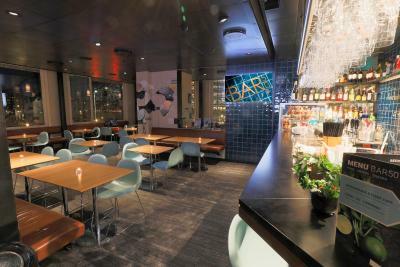 Clean facilities and nice bar/sitting area. Good location and huge dormitory room size. Not like some hostels that are very crowded. Very clean and comfortable. The breakfast was really good. A great place to stay with small kids. Very central location, Highly recommend. The location was great. It was very close to some places we wanted to visit and metro station is very close. Our room was clean. Room was big enough and it had a very lovely view. It is a bit pricey but compared to other prices of the city it was ok. Overall great value. Well organized modern hotel. Great if you don't mind sleeping with 7 unknown brothers and sisters. Amazing staff! Everyone was very friendly and professional. The room had always good temperature, despite of the freezing weather outside. This simple yet stylish hostel is in the heart of Copenhagen, within 10 minutes’ walk from attractions such as the Tivoli Gardens and the Strøget shopping street. Free WiFi is available throughout the property. 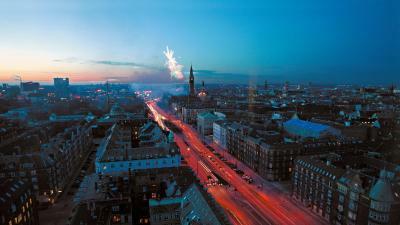 Danhostel Copenhagen City offers both private and dormitory rooms with wonderful views of Copenhagen's city center. 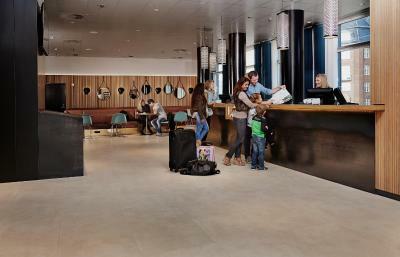 Bed linen and a towel will be provided during check-in. 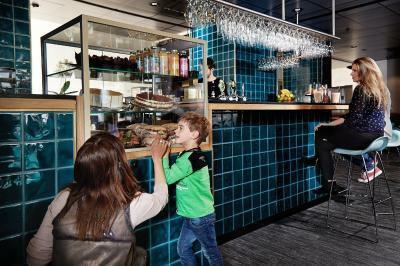 The rooms feature furniture by the renowned Danish designer Gubi. 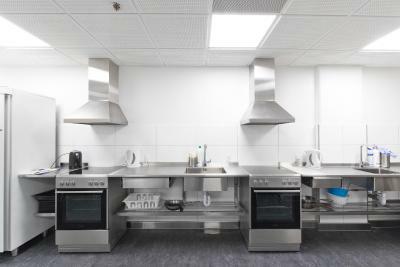 On-site facilities include a popular bar, TV areas, children's playroom, laundry room and a guest kitchen. 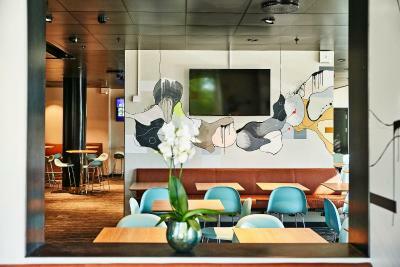 When would you like to stay at Danhostel Copenhagen City? Includes an in-room bathroom that is shared with the other guests. Please note that children of 15 years and under cannot be accommodated in this room. 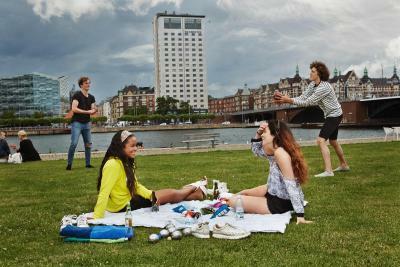 House Rules Danhostel Copenhagen City takes special requests – add in the next step! Danhostel Copenhagen City accepts these cards and reserves the right to temporarily hold an amount prior to arrival. 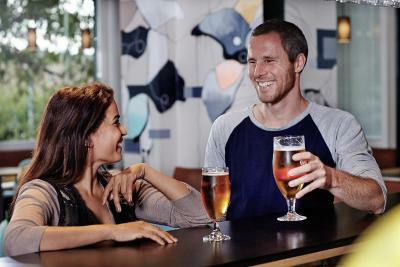 If you expect to arrive after 18:00, please inform Danhostel Copenhagen City in advance. Please note that sleeping bags are not permitted. Note that you must be 16 or older to stay in shared dormitory rooms. During the night it was a little noisy. Great location, close to many touristic attractions. Nice staff, good breakfast. The room was small, but clean. The view, the location and the atmosphere. A 6-people room with only one toilet+bathroom. Location was very good, close to the train station. Due to high number of occupants, the breakfast area can be crowded with no available seats at time. Room is only clean every 3rd day, something we didn’t expect considering the cost of the rooms. Clean and safe. Very good breakfast choices. Nice and approachable staff. Over priced breakfast (terrible coffee and food selection), over priced room. For the price I expected more. I don't mind putting sheets on the bed, but you have to also put all dirty linens downstairs at checkout Along with all your garbage, you basically clean your own room. Only one towel, no hand towels. Pillows were a joke, worst ever. Elevator was extremely annoying, you have to use your key card for them and it tells you what elevator to use....your standing there waiting for awhile. Parking was not easy either. If you're lucky to find a spot out front if not your walking to a parking lot (pay daily). there were no shampoo and slippers in the room, but i've never stayed at hostel before and expected too much. would be great to see more vegan options at the breakfast. everything else was great, thank you! Location is great, the staff is super helpful and rooms are very clean. Would stay there again! It's a super star hostel, with a bar, and lounge area. Staff is very friendly. Dorms clean and spacious with great views. 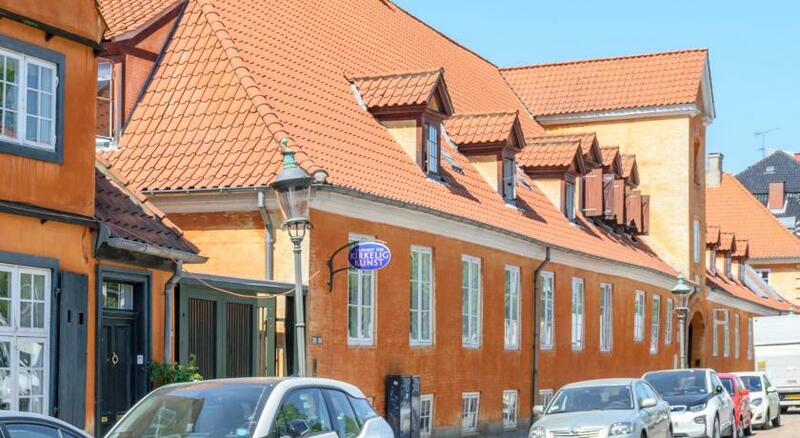 Very good location of the hostel, a few minutes from the most important attractions of Copenhagen. A beautiful view from the eighth floor. The beds were comfortable, the staff very attentive.